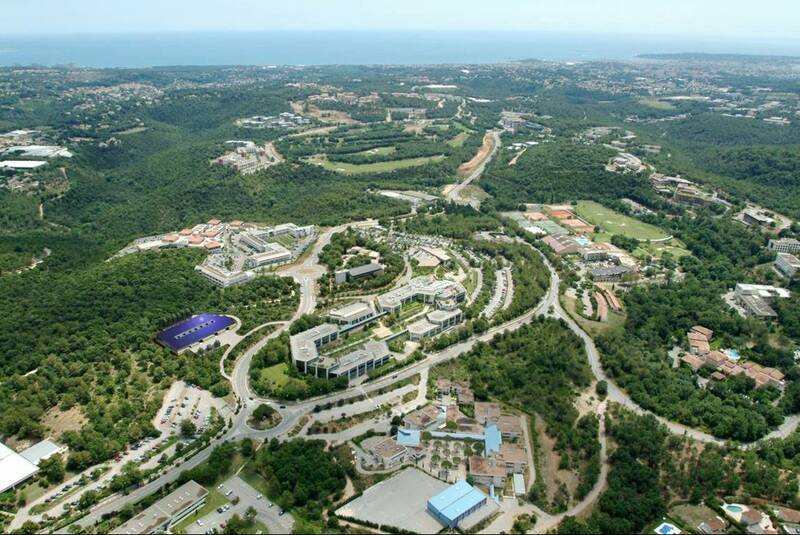 Sophia Antipolis, located in the Alpes-Maritimes department, is the largest technology park of France and Europe. With 9,102 inhabitants, the city is spread over 2400 hectares in the towns of Antibes, Biot, Vallauris, Valbonne and Mougins. Competitiveness cluster with global ambitions, Sophia Antipolis currently brings together 1,400 companies generating about 31,000 direct jobs in advanced scientific research in the field of information and communications technology (ICT), multimedia, life sciences (medicine, biochemistry and agronomy), the energy, water management, risk management and sustainable development. There is also 5,000 students and researchers. Sophia Antipolis also hosts throughout the year more or less important events. As a technology park, Sophia Antipolis’s city does not offer many entertainment sites. Nevertheless, the city is known for its many fitness and wellness facilities, such as spas and massage parlors. In order to enjoy the festive atmosphere of the French Riviera, large cities near Sophia Antipolis are there for you, to mention just Cannes, Nice or Antibes. The workshop-exhibition "Vitrail et Décoration"
The wine and tapas bar "La Kavanou"
The wine cellar "La Cave de Mary"